ESCÚCHALO EN EXCLUSIVA EN EL PROGRAMA DEL DANCING IN MY HOUSE RADIO SHOW #541 DE ESTA SEMANA. 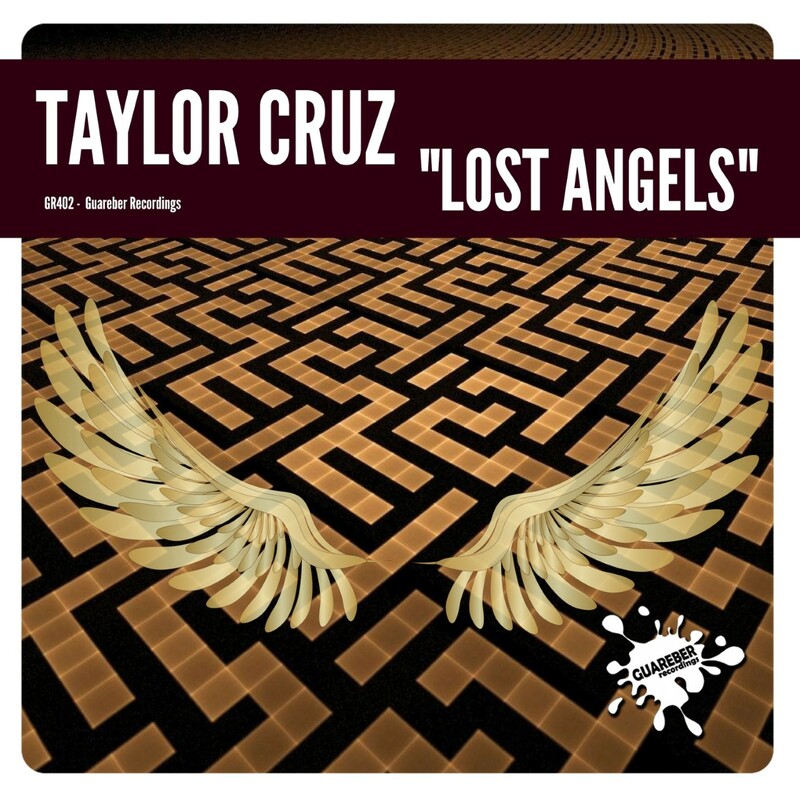 After having managed to reach the top sales in the best online stores with their previous tracks, it's time for you to enjoy the new song of Taylor Cruz called 'Lost Angels'. Now close your eyes and let yourself be led by the sound and the best musical atmosphere. Guareber Recordings, we are specialists in dance music!